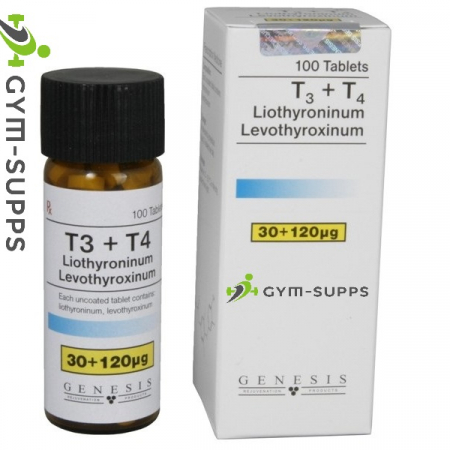 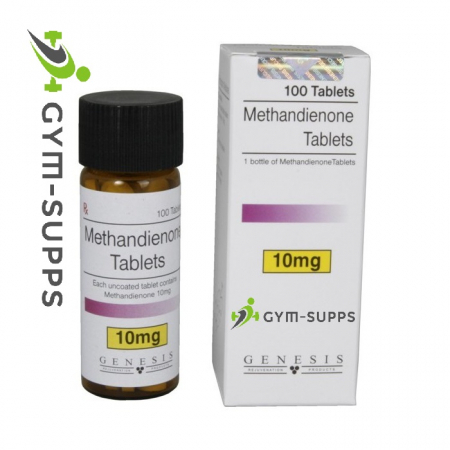 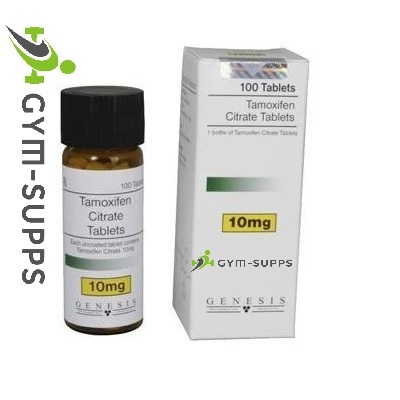 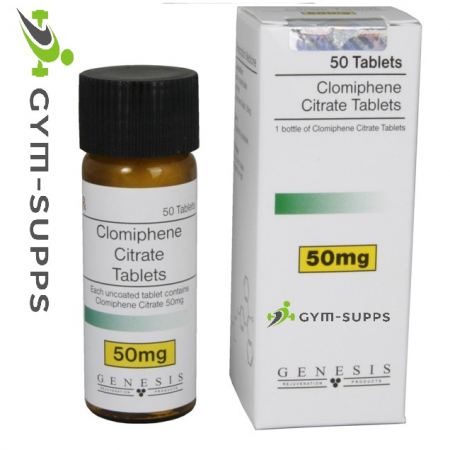 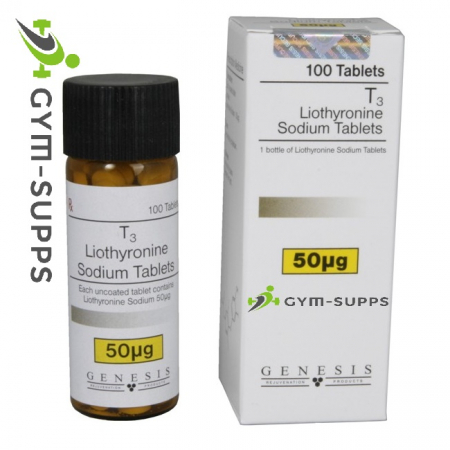 www.gym-supps.com has set as its main objective to supply only quality medicines, which also would have an acceptable price, based on the purchasing power of the ordinary weight lifter. 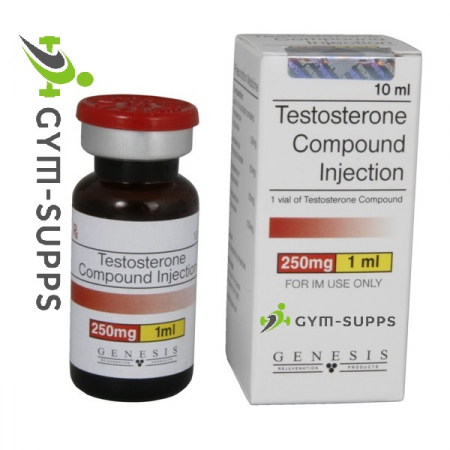 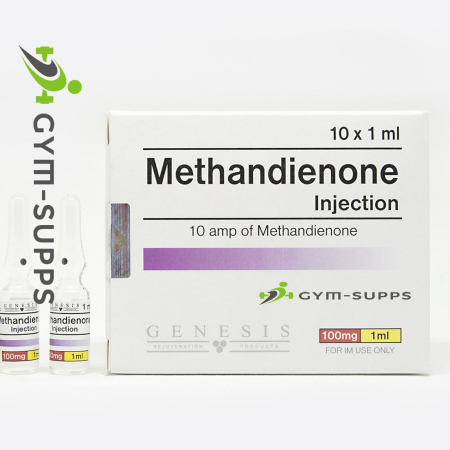 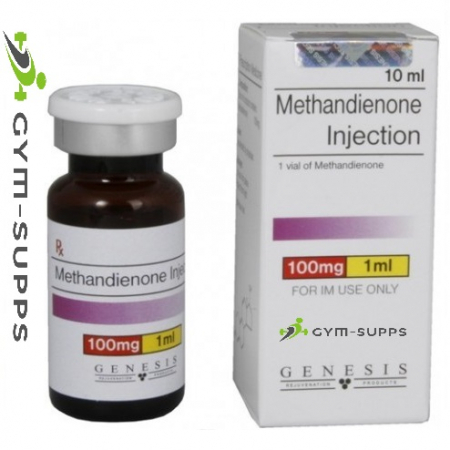 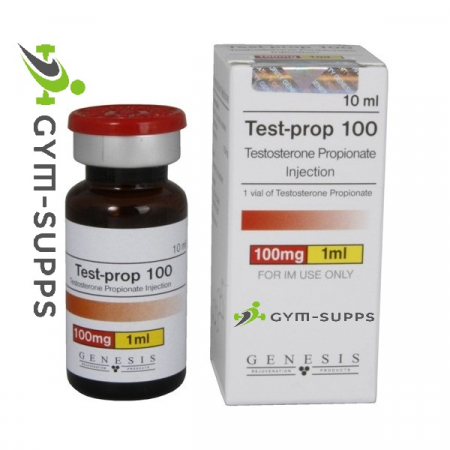 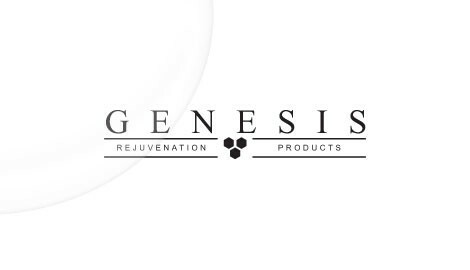 Genesis-Meds is one of the leaders in anabolic product market producing such products as injectable testosterone compounds and blends. 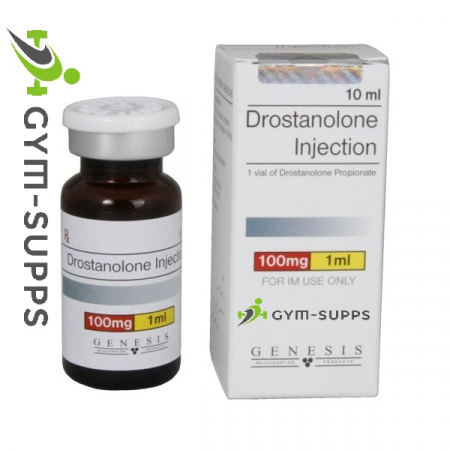 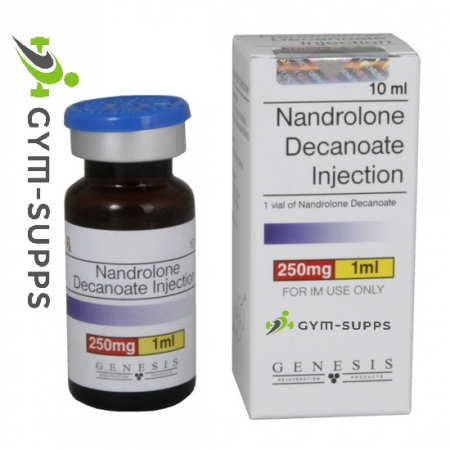 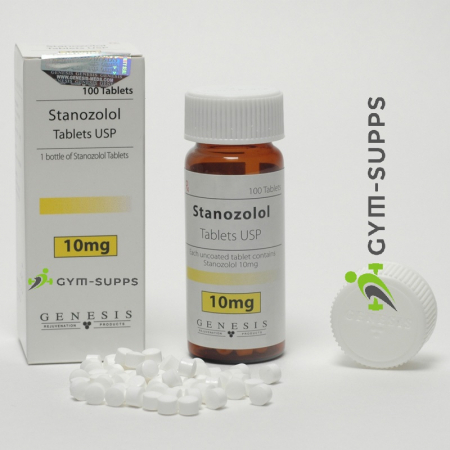 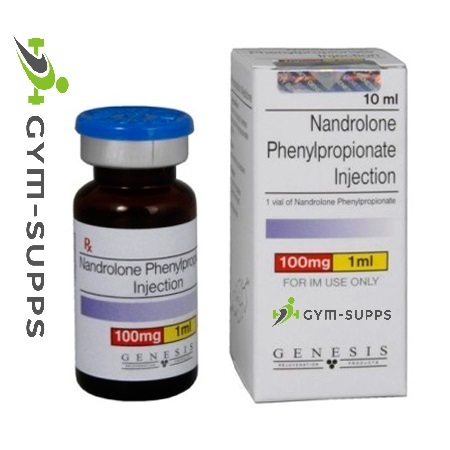 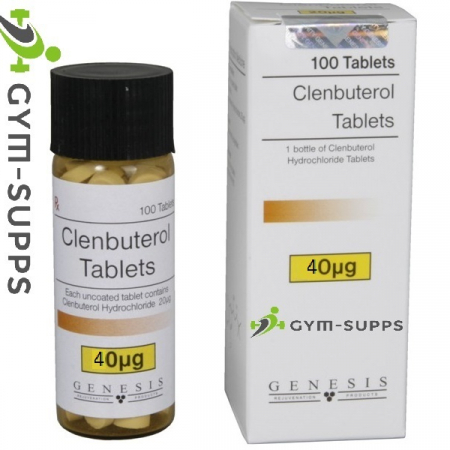 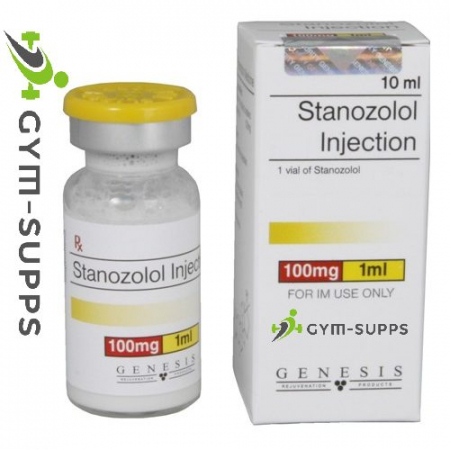 Genesis-Meds orals like dianabol, winstrol, anavar and anapolon been known as the top of the range performance enhancement substances in weight lifters industry.